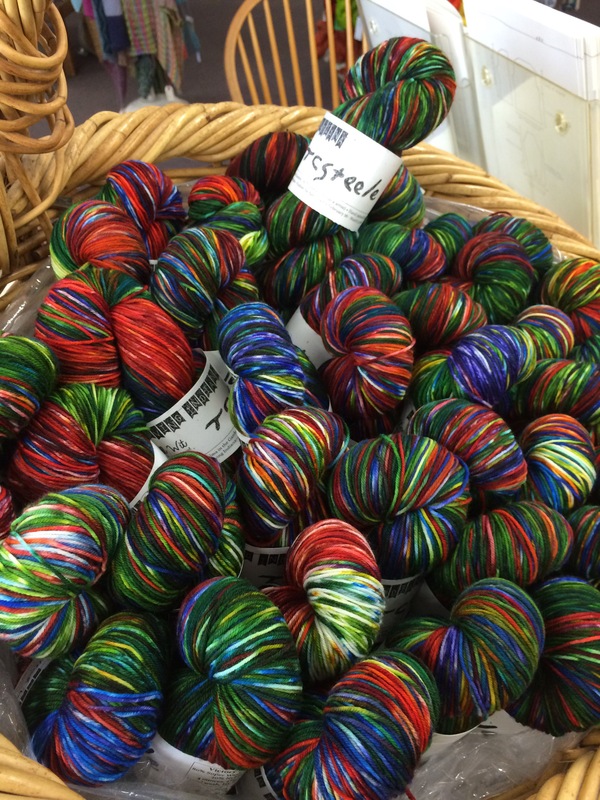 As many of you know ROWAN YARNS was sold to another yarn company in Europe and have changed distributors in the United States. One thing they have done is remove half of the yarns from the line. So, I am going to clean house! 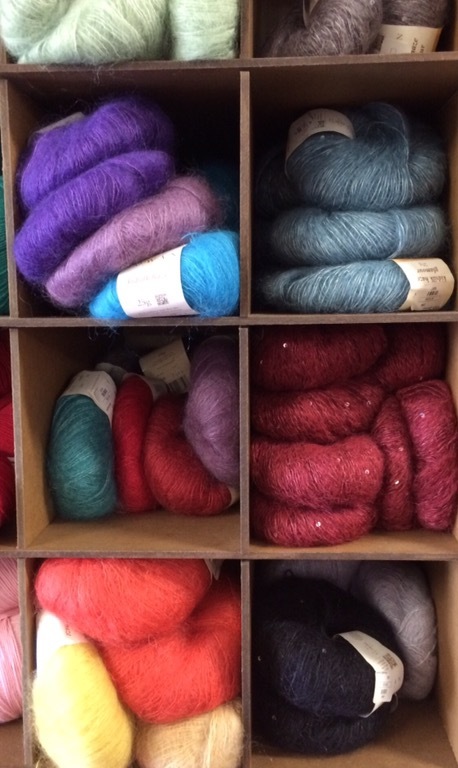 We will be discounting a number of the Rowan and SMC yarns from our stock. 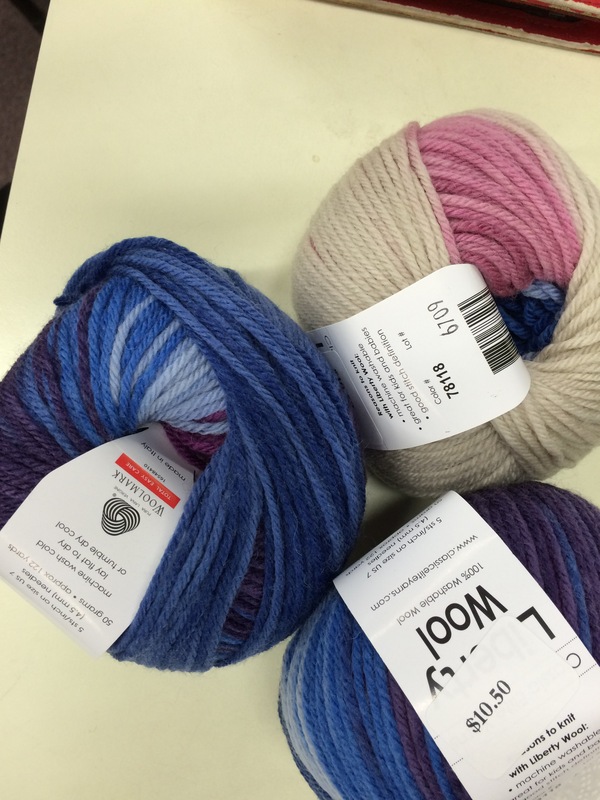 SMC SOLIVITA-40%- I LOVE THIS YARN!! 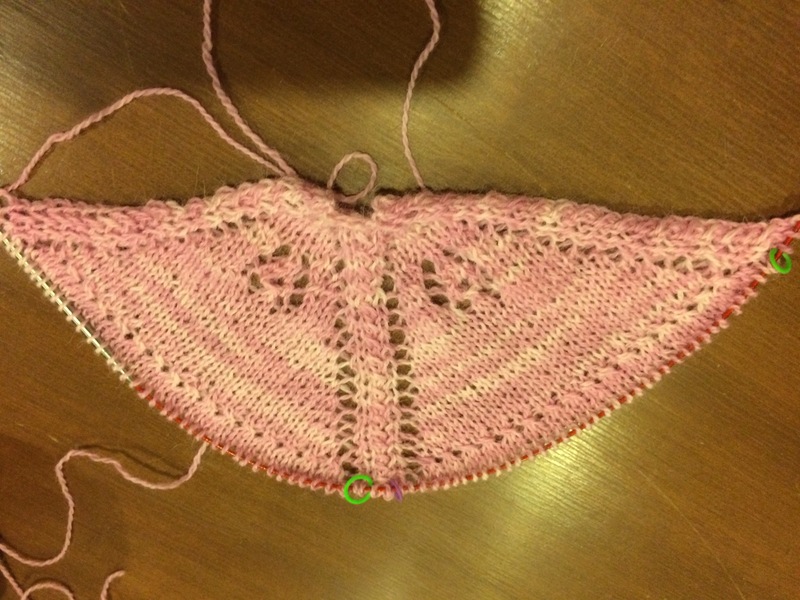 IT IS A TIGHT RIBBON THAT KNITS 4.5 STS TO THE INCH. GRAB THIS AND FIGURE OUT WHAT TO DO WITH IT LATER! DEFINATELY A GREAT DEAL!!! I WILL POST THE DEALS EACH NIGHT FOR THE NEXT DAY. 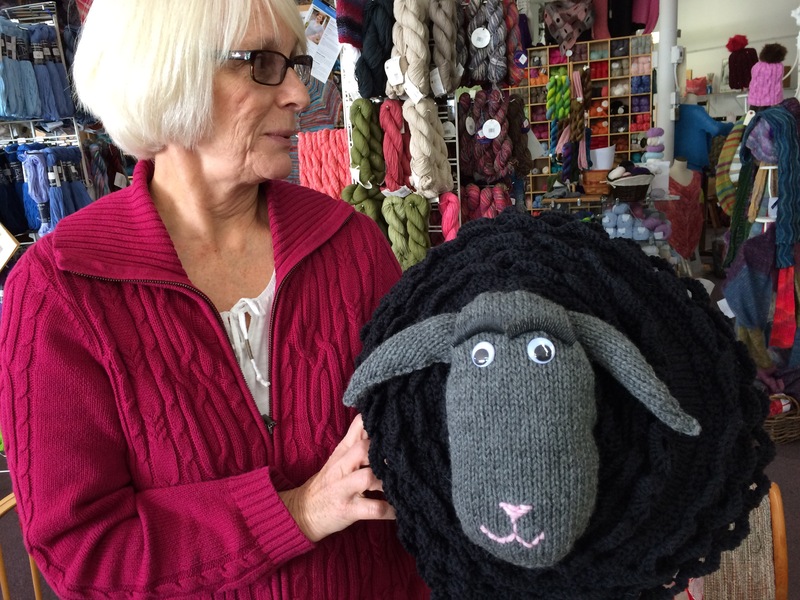 THE DISCOUNTS WILL VARY FROM 30-50% DEPENDING ON YARN AND STOCK! HELP ME OUT BY TAKING THESE GREAT DEALS OFF MY HANDS!!! All Rowan and SMC books will be 40% off starting MONDAY, OCTOBER 17, 2016. WE HAVE MANY OLD ROWAN ISSUES OF ROWAN MAGAZINE! 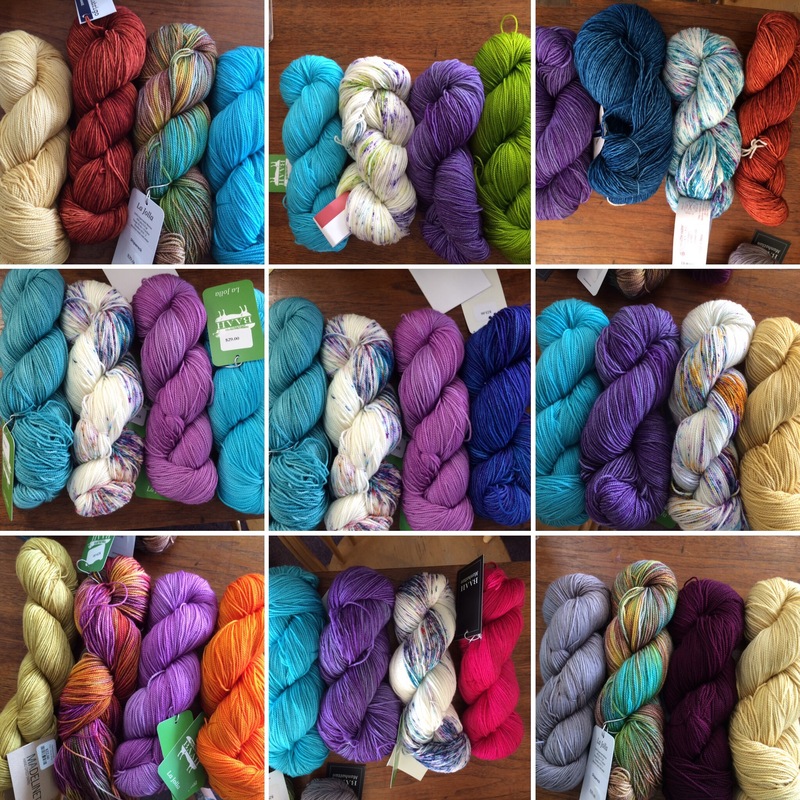 ALSO, LOSER THAT I AM, I WAS MADE AWARE (At 4:30 today) THAT TODAY WAS “I LOVE YARN DAY!! 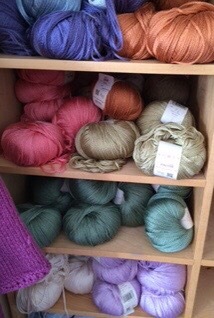 ” So To make up for my lack of knowledge, we will celebrate next Saturday with a 20 % off on ALL yarn that day!! The date will be October 22. That is the same night as the OVERNIGHTER! If you did not see the previous post, we will be collecting NEW, WHITE ADULT SOCKS for HORIZON HOUSE! 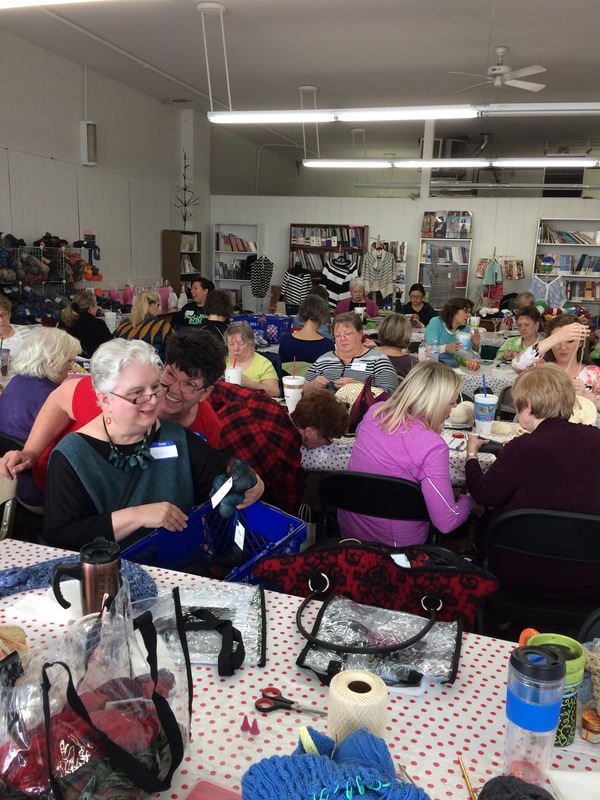 If you bring in 2 OR MORE pairs of socks, the cost for the OVERNIGHTER is just $10. plus a snack to share!! Still on the fence about coming with us for our East Coast Cruise next fall? We will be having a get together/ info meeting at Mass Ave Knit Shop on Friday September 30th at 6 pm to discuss the 2017 Cruise. We will have information about early arrival in New York, Cruise Excursion options and general information about our VACAY! We will provide Pizza and drinks. Bring your questions and we will try to answer them or get that info from Debbi, our travel agent. Please let us know if you are interested in joining us for the meeting. Day 1 of the SPRING IN STORE RETREAT! 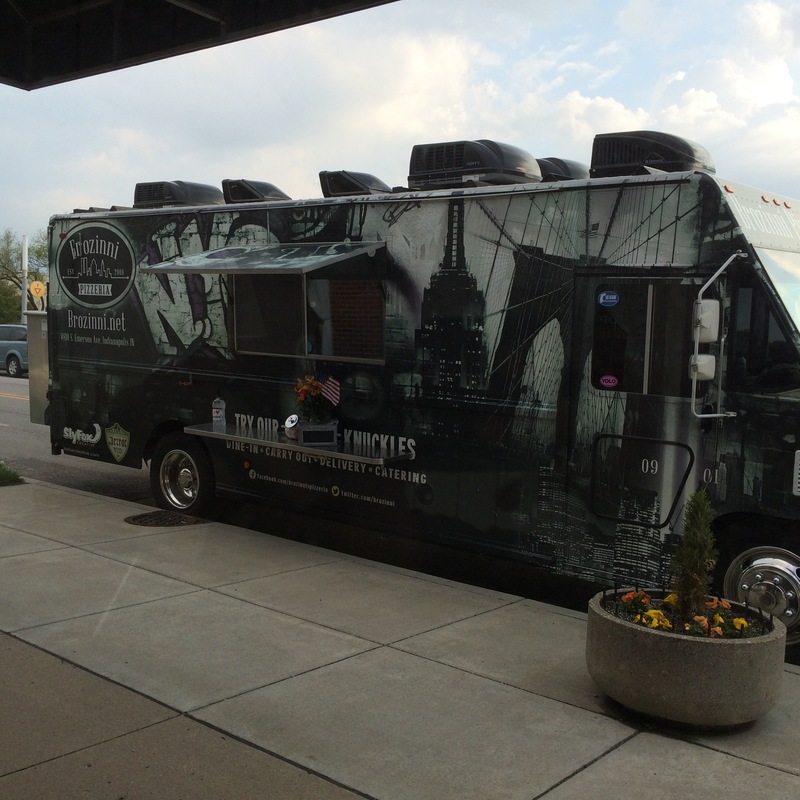 Thanks James from BROZINNI’S for brining the food truck! Fun continues tomorrow (Saturday) at 10 am!! Sorry you are getting another note today , but I think you will want to hear this! 1. BROZINIS PIZZA TRUCK WILL BE HERE TOMORROW Evening. They will be here around 6 pm. Their bread knots are the best!!! 2. 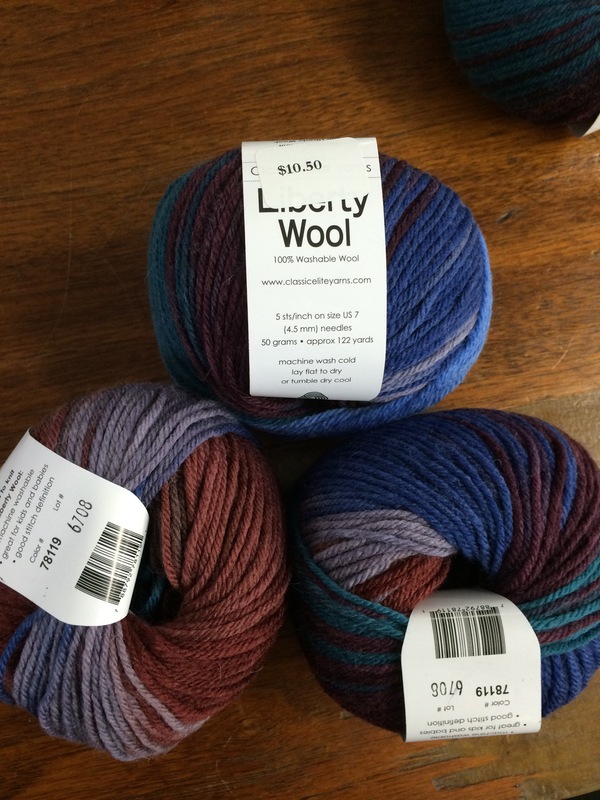 Liberty Wool Subscription Yarn for MARCH IS HERE!